Waterford Stone™ masonry veneers evokes the natural, time-honed look of hand-cut stone with its antiqued edges and textured face while featuring the modern benefits of manufactured masonry. Available in a wide range of sizes, including large format veneers up to 20 ½-inches in length, Waterford Stone™ grants unparalleled design flexibility with its diverse array of sizes and colors, employing a unique multiple color blending system that will last the life of your project. 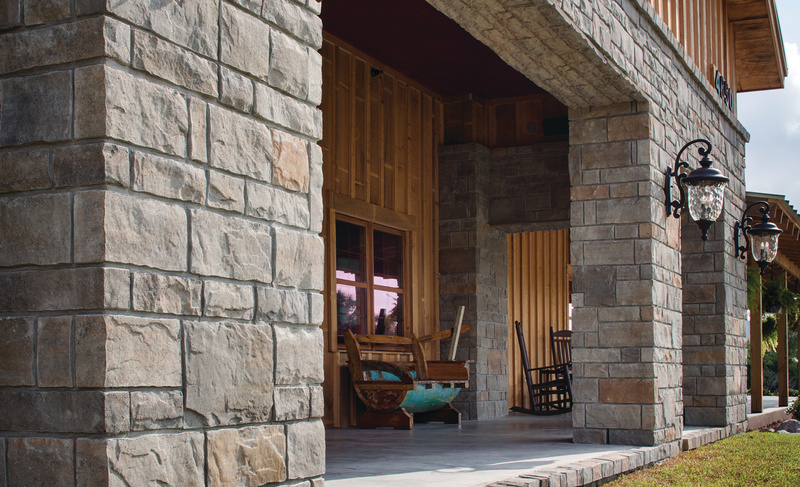 To learn more about the WaterfordStone™, including specifications and regional colors, visit the Echelon Masonry website.